different areas of the city. Although they are quick and rather cheap (that is, if you know how to negotiate!) auto-rickshaws are noisy! But the noise turned out to be a blessing in disguise, as it would allow me to practice for my voice or rhythm lessons, with no one hearing me. 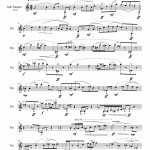 Alone in a rickshaw, with no teachers around, rehearsing melodies or rhythmical patterns would often drift off into free vocal improvisation. 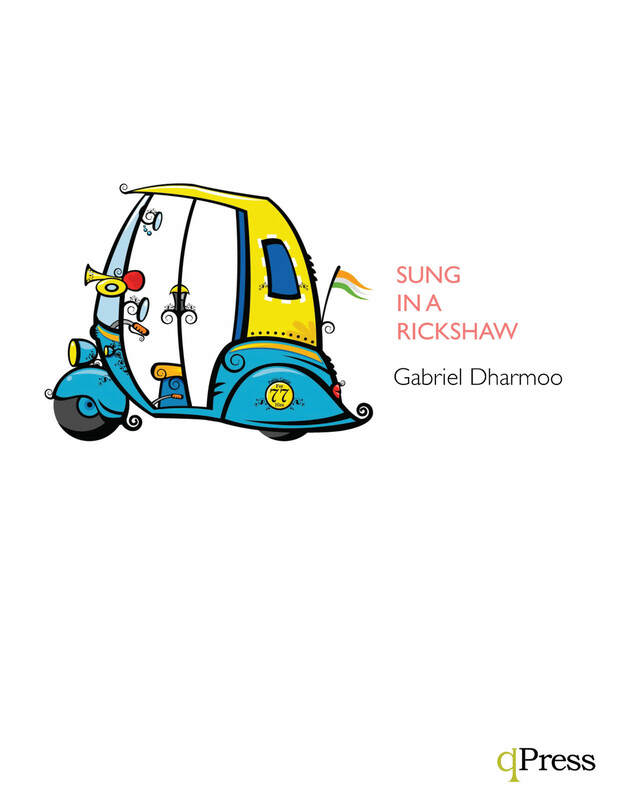 This composition, Sung in a Rickshaw, tries to recreate these moments where I would explore a stylistic fusion between these new musical elements and my personal way of understanding, hearing and singing music. 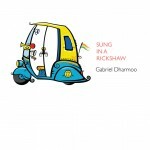 Sung in a Rickshaw by Gabriel Dharmoo was premiered on July 10 in St. John’s, NL, Canada. 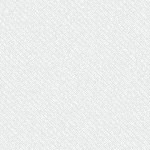 The video you see below introduced the first performance. In it, Gabriel Dharmoo narrates the work’s conception as pictures and noises from his travels bring you into the sound world of the piece. 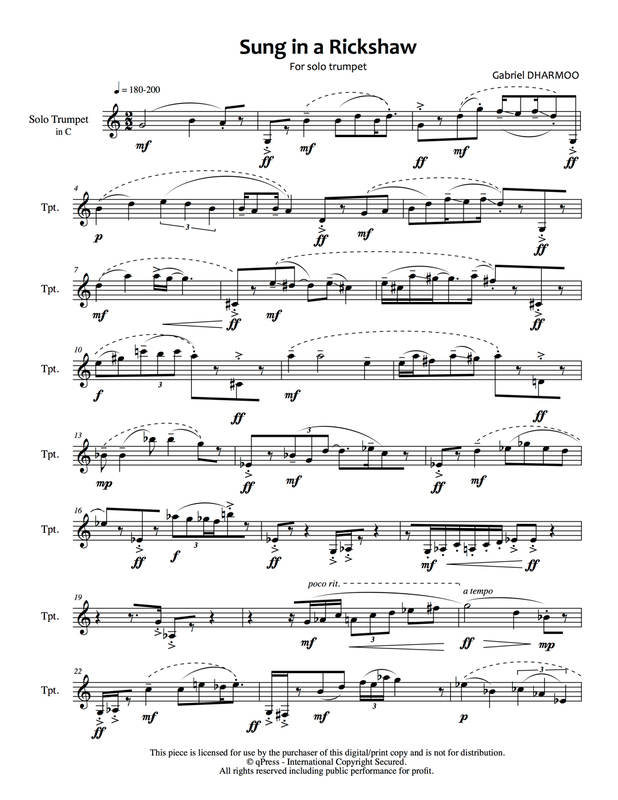 This score includes parts for trumpet in Bb and C.